The new FlexArmor X series features reinforced 6MM neoprene to provide even greater protection for your camera. 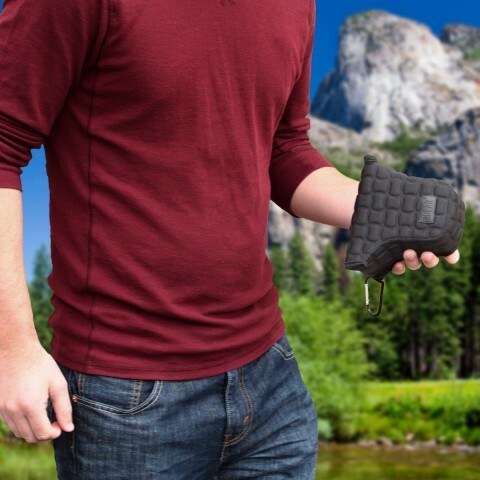 The high-density neoprene material is designed to comfortably store and travel with your valuable device. 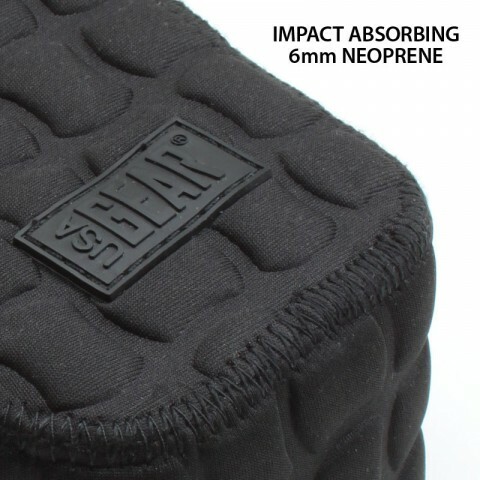 It's conforming design stretches to your Cameras shape while the dense neoprene helps to absorb shock and provide protection from dings and scratches. 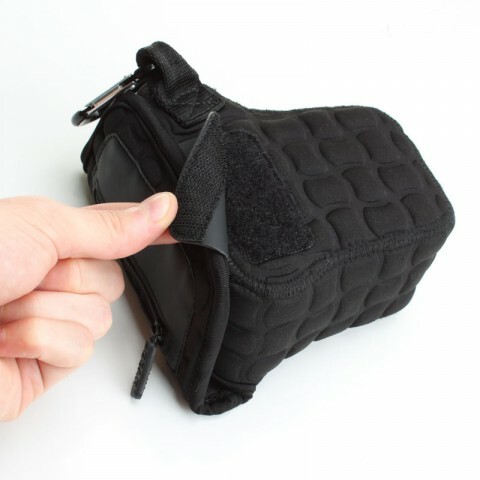 The heavy-duty stitching and rugged neoprene ensures this case can provide long lasting protection and withstand the abuse from daily wear-and-tear. 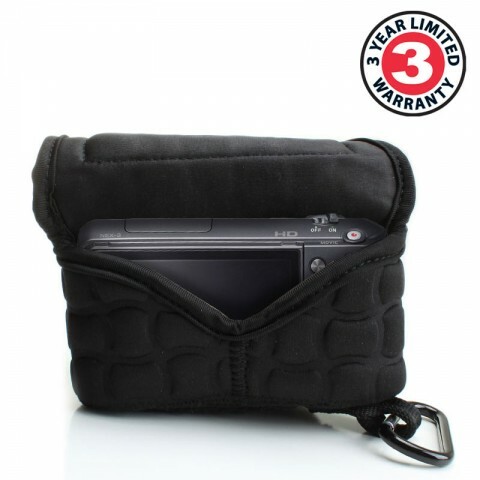 As well, this convenient case offers dust, lens and LCD protection from the elements and everyday use. The Flexarmor X is a convenient solution for traveling with your Micro Four-Thirds Camera. 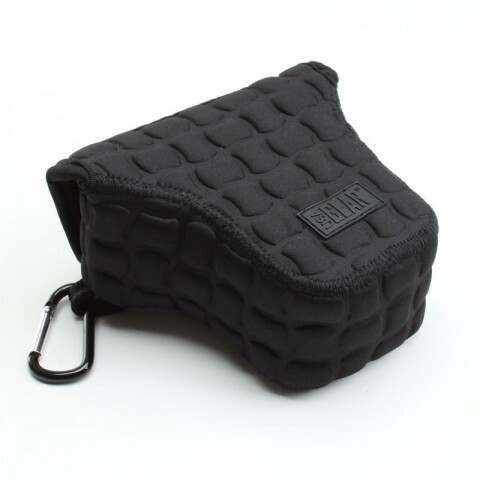 Simply stretch the neoprene over your camera body and lens to instantly provide added protection. 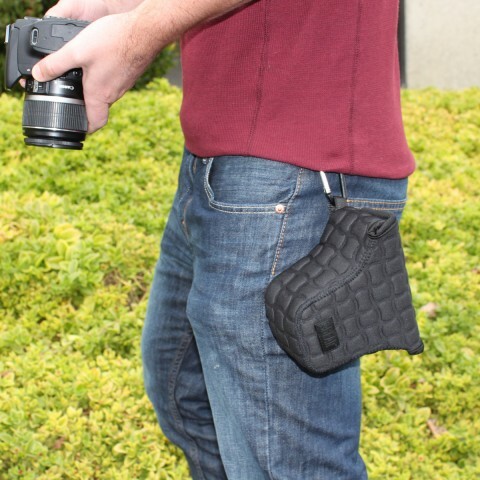 The no-hassle velcro latch keeps your camera snugly held in place and allows instant access to your device. When all you need is your body, lens, battery and memory card, this case is ideal so you dont have to carry a cumbersome bag. The FlexArmor X also works great as a permanent home for your camera and helps to prolong the life and quality of your camera. It's FLEXIBLE, form-fitting design allows it to work with many models and brands.